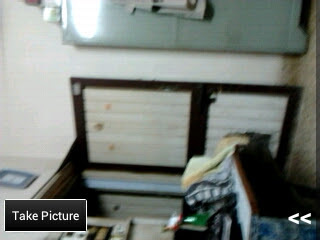 [Modify By Kaushal Rox,Include New Camera app]. 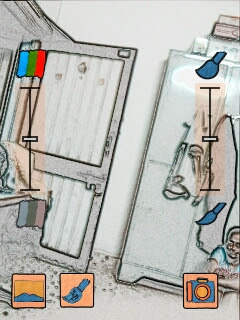 Yeah.....now camera is working.great job and keep us update with new information!! !